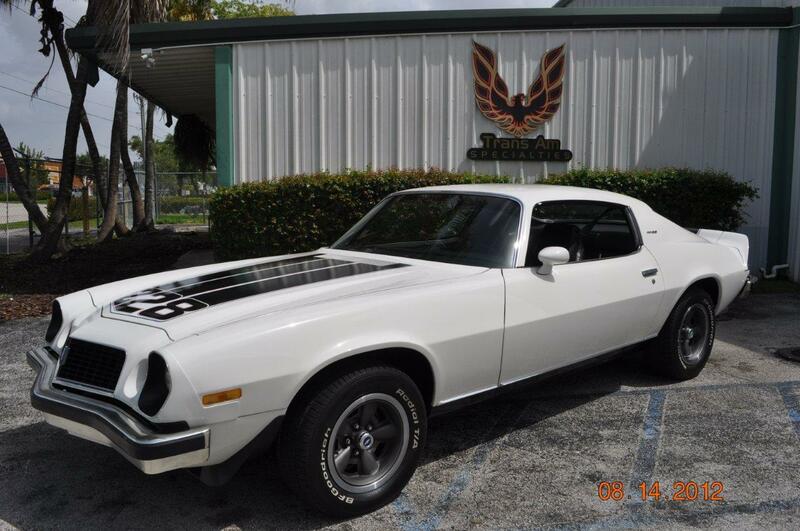 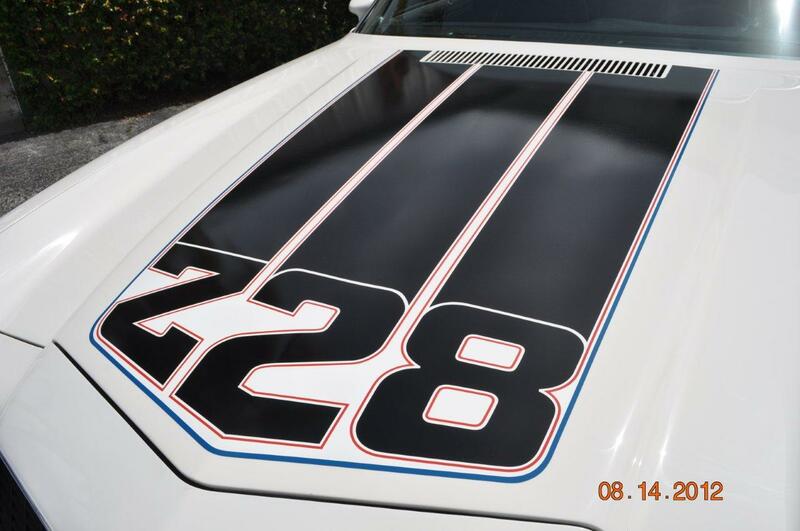 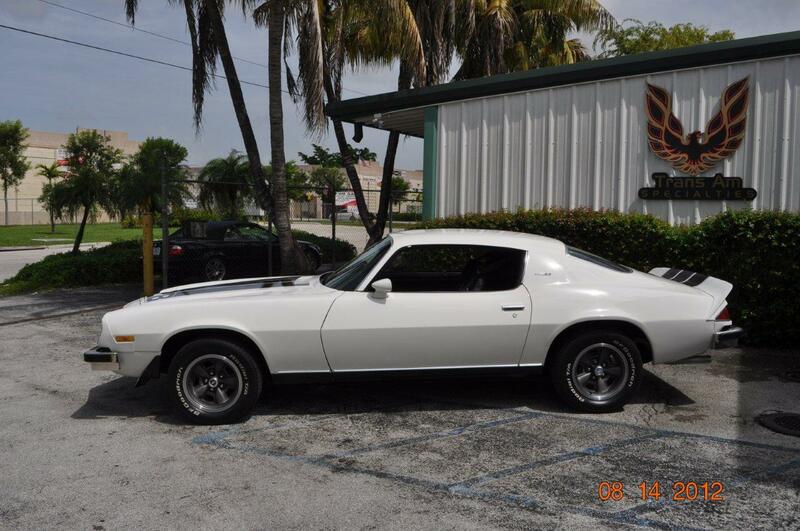 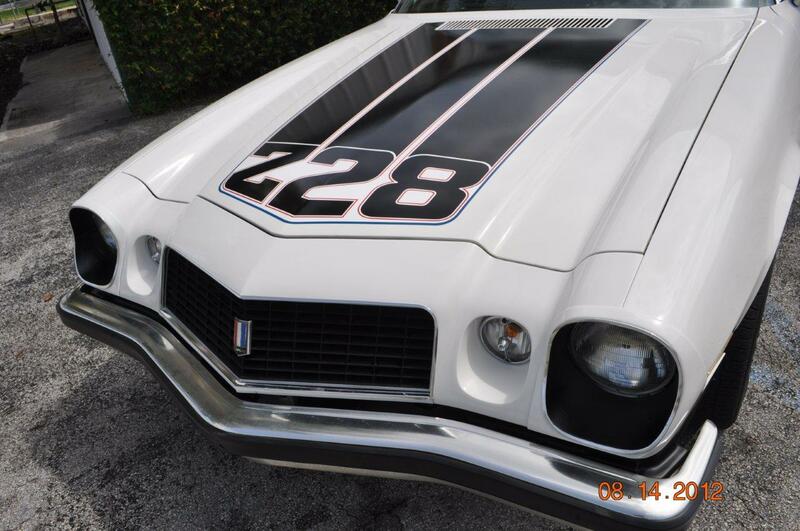 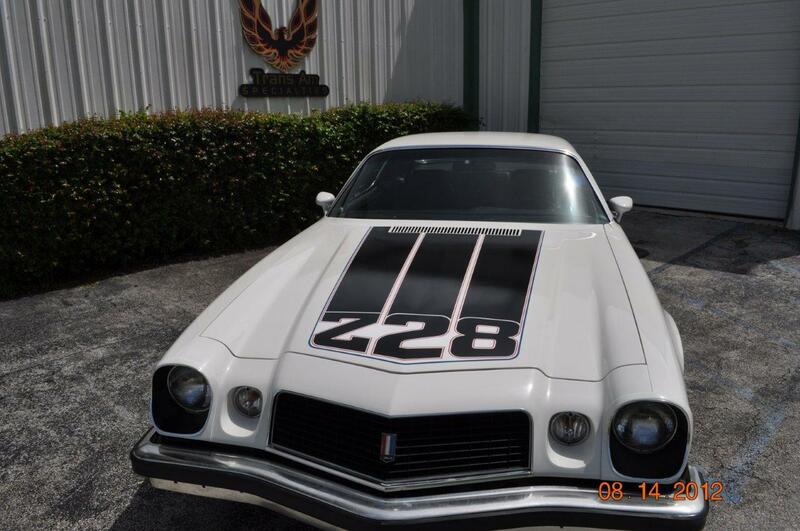 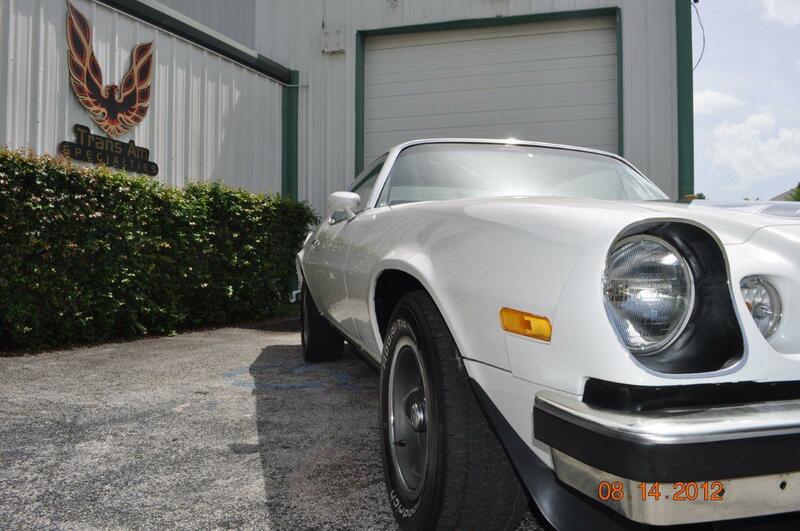 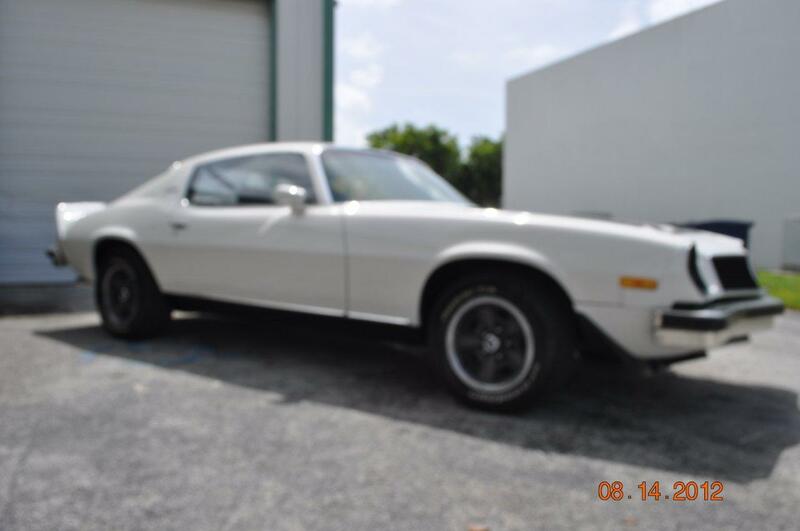 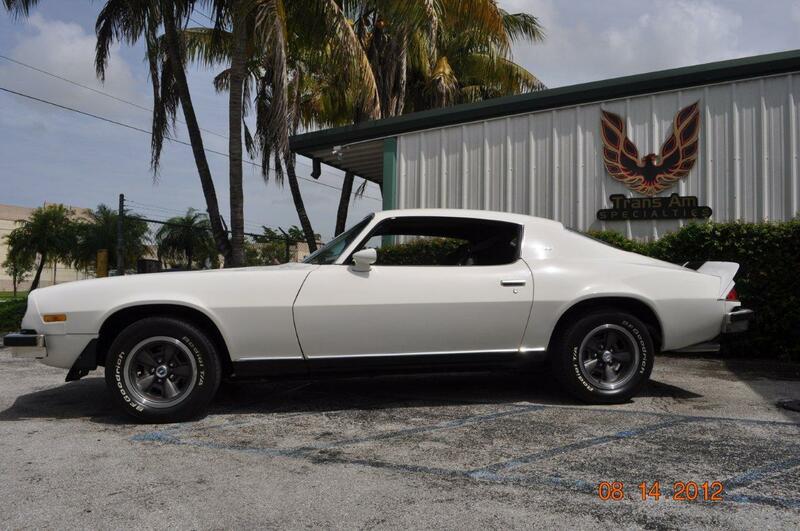 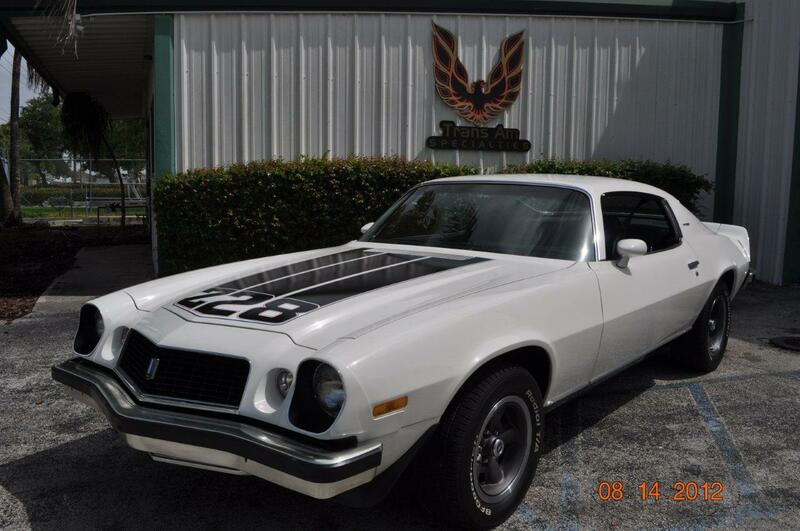 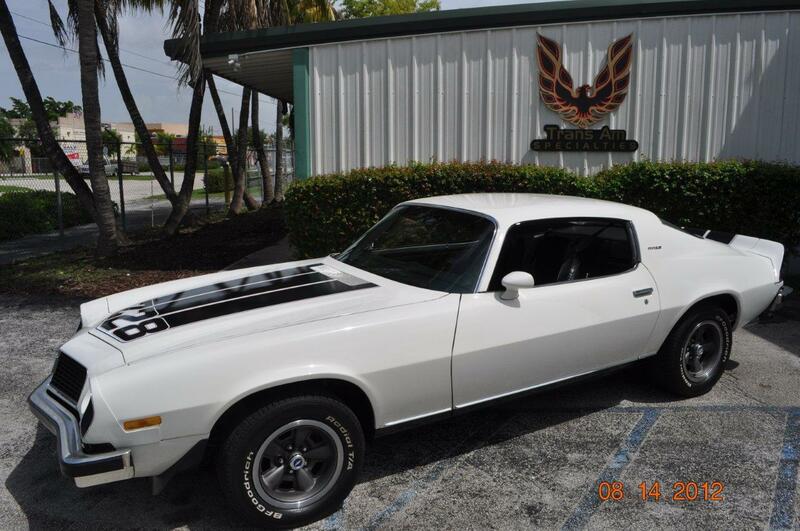 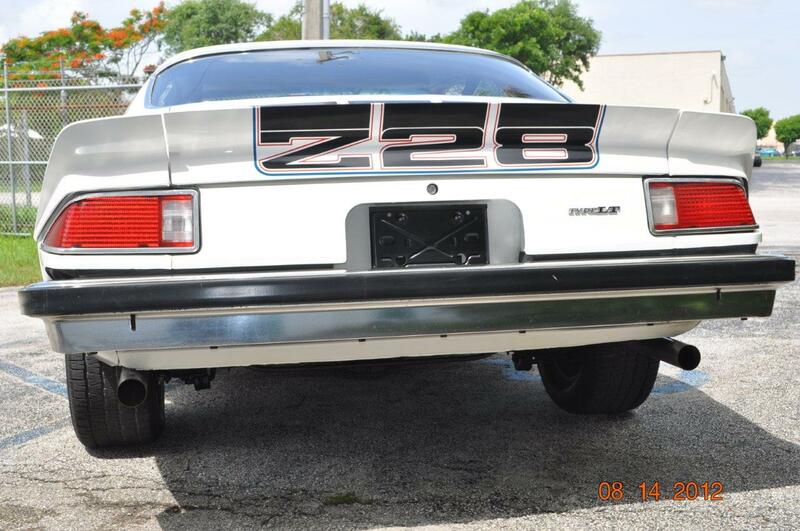 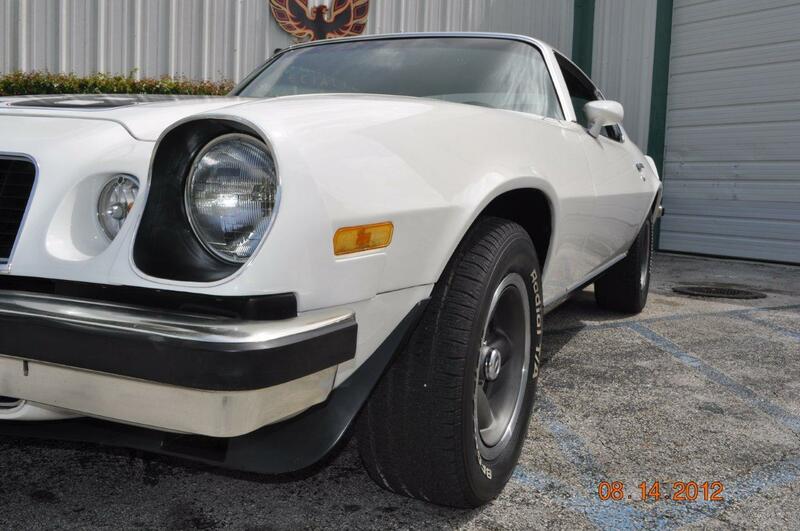 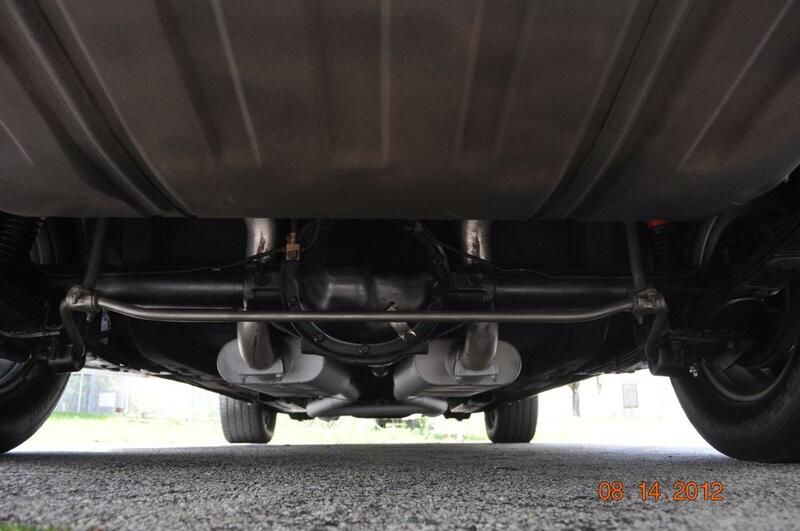 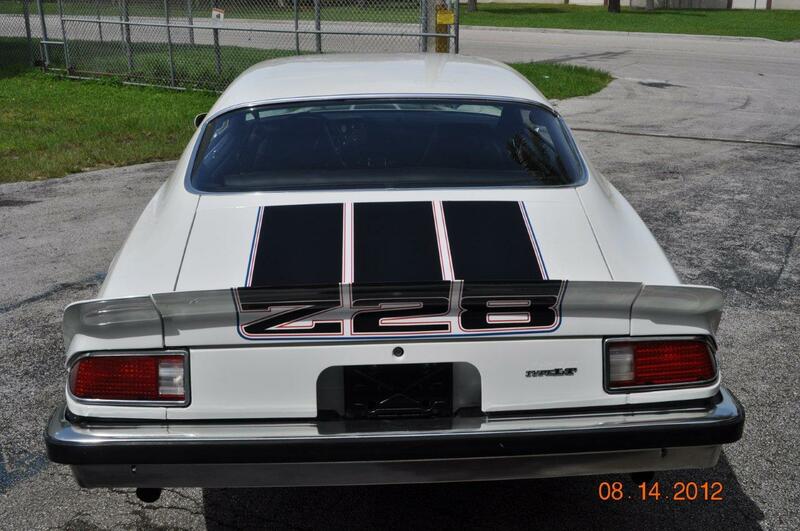 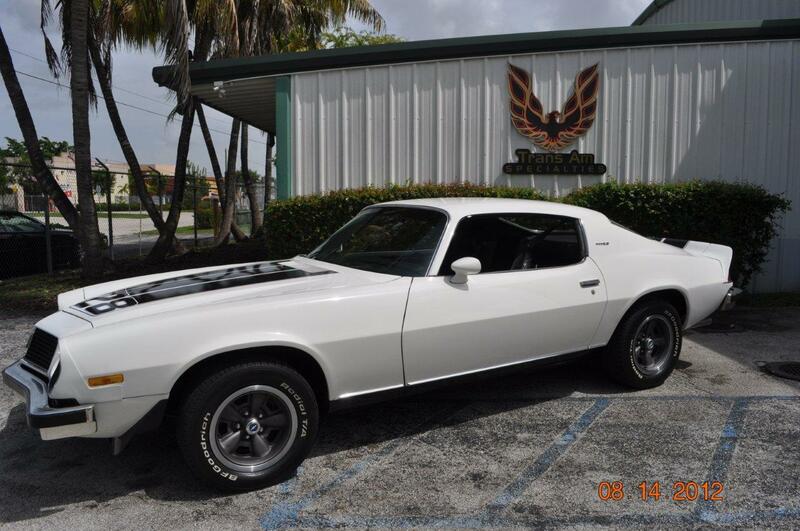 Up for your consideration this show quality 1974 Camaro Z28 LT type , 350 ci matching numbers car, 4 speed , Museum quality car, only 84,000 original miles, A/C Camaro! 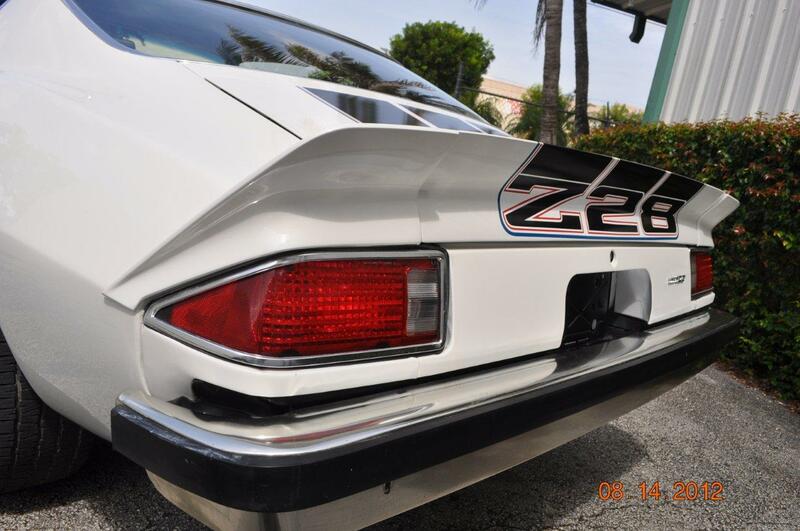 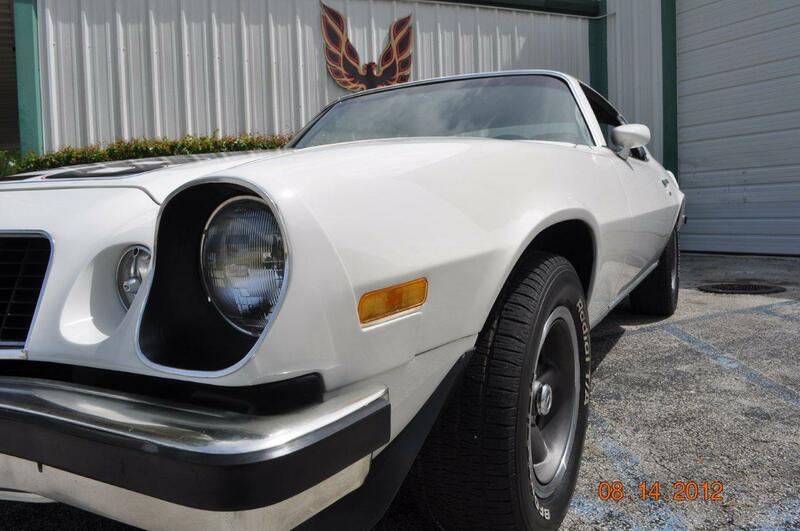 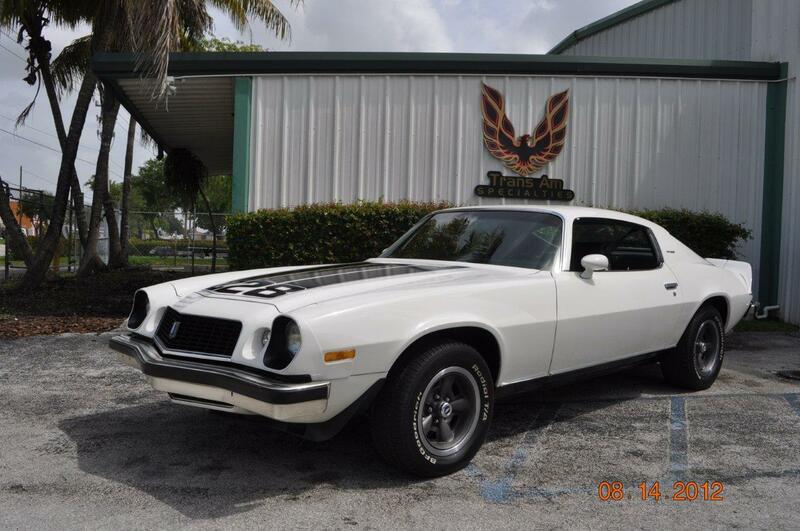 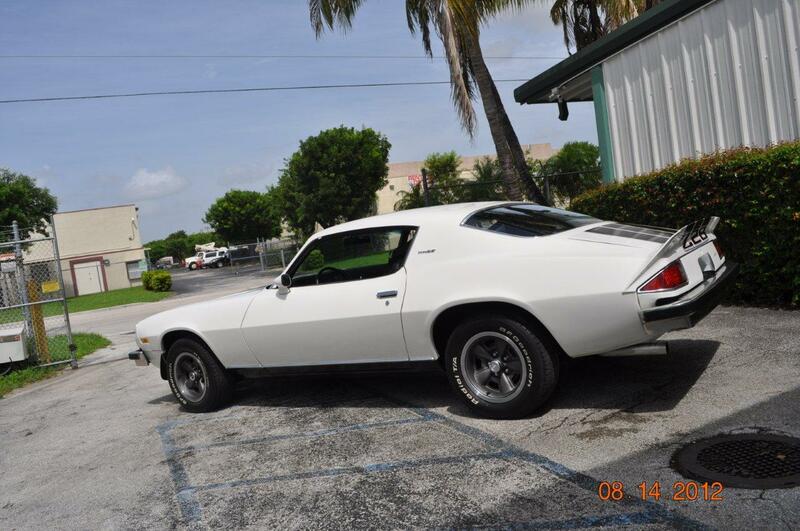 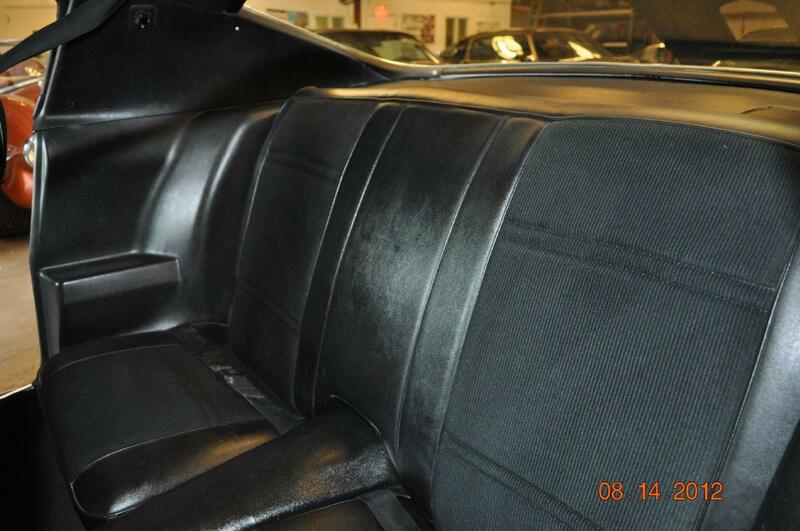 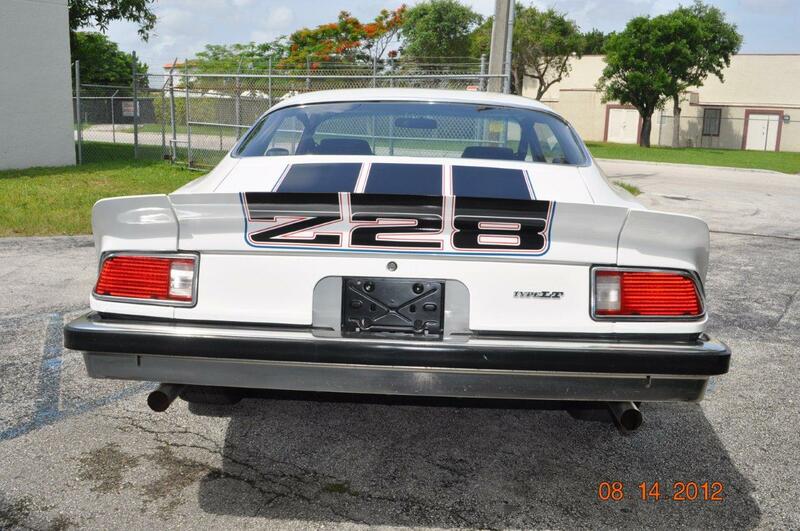 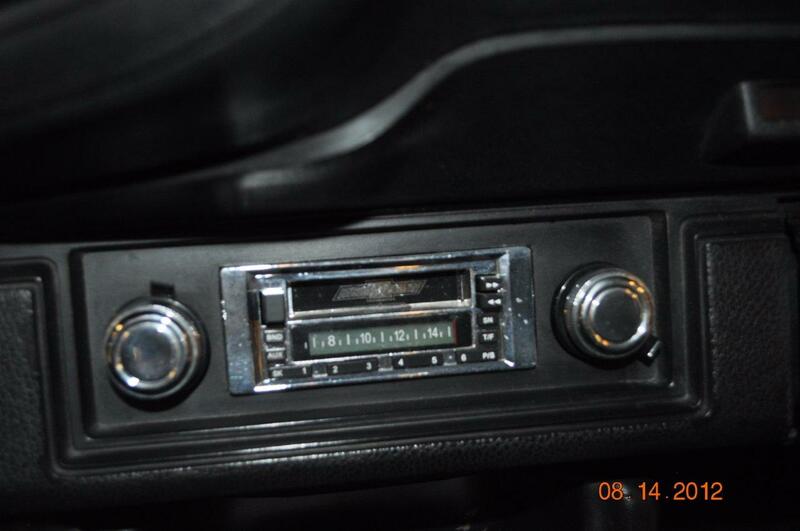 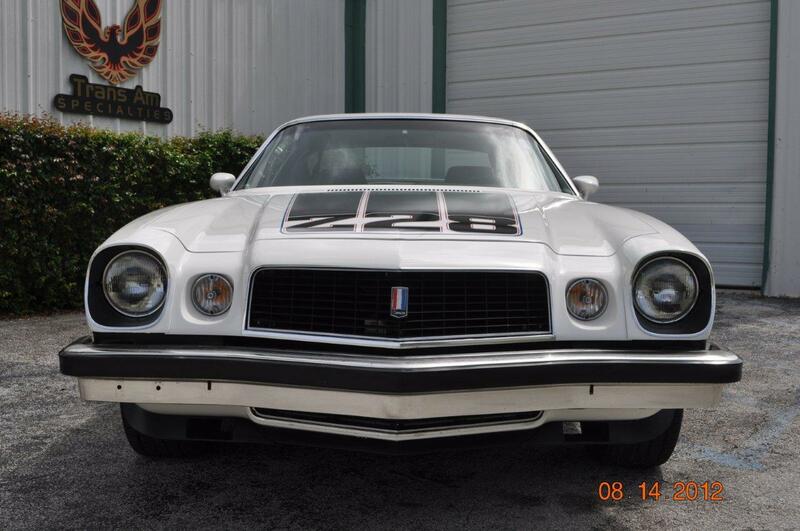 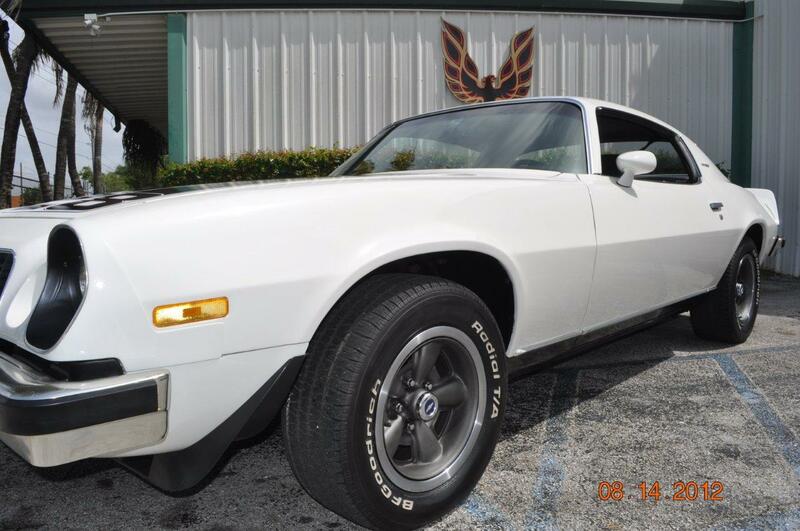 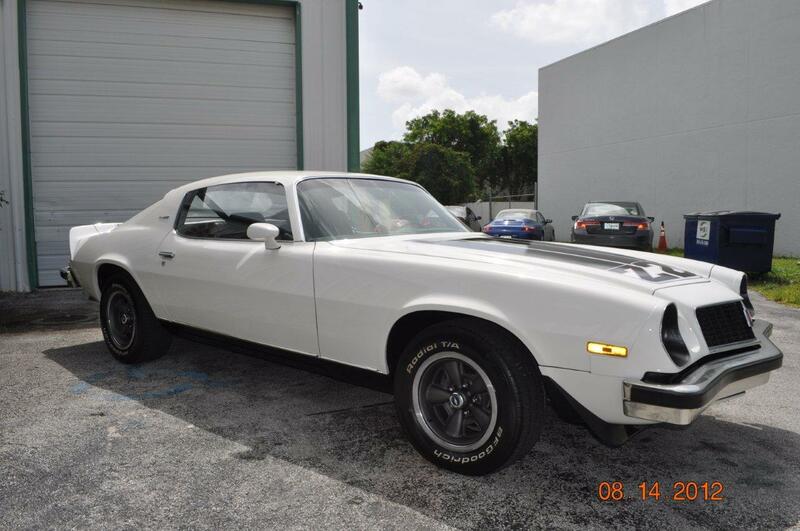 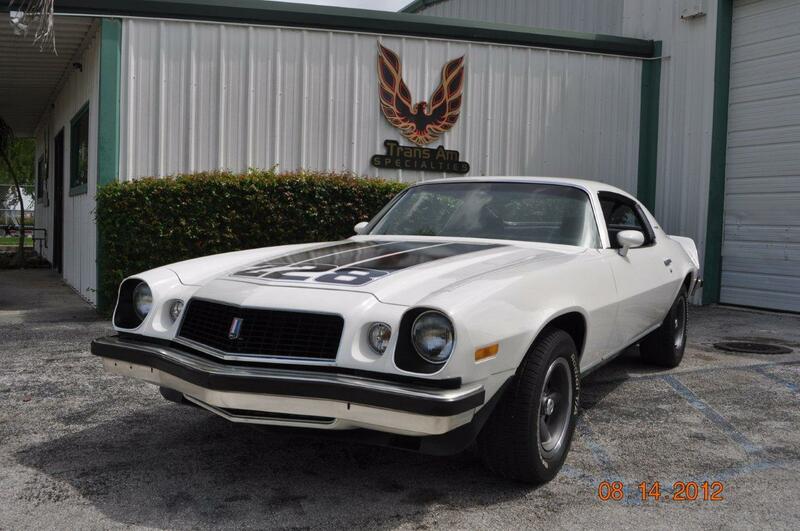 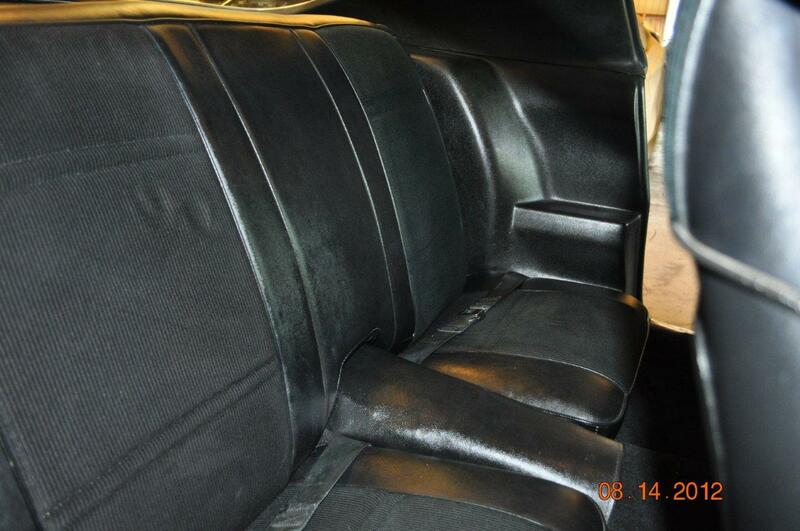 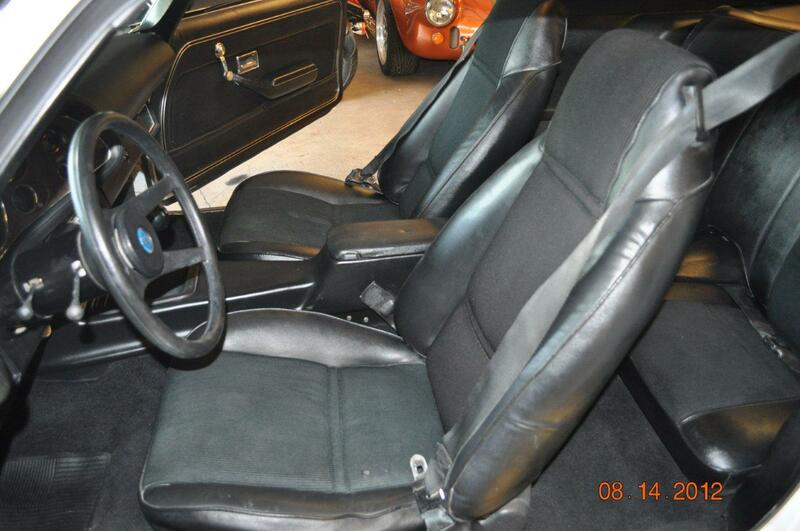 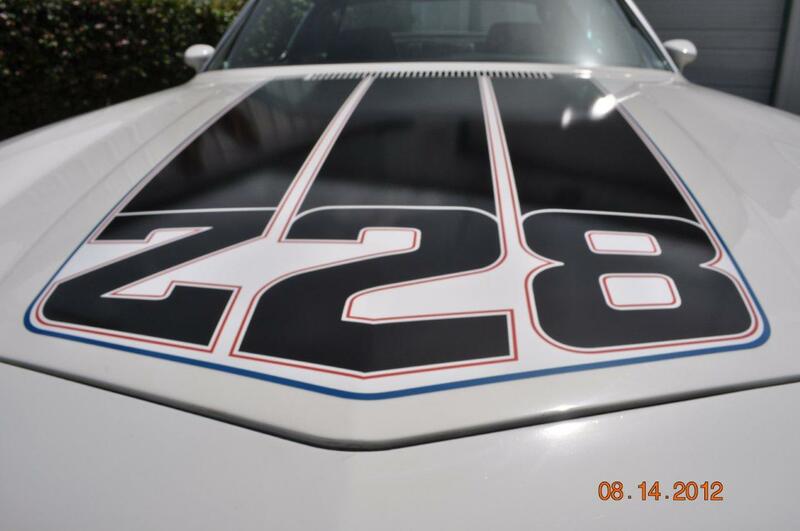 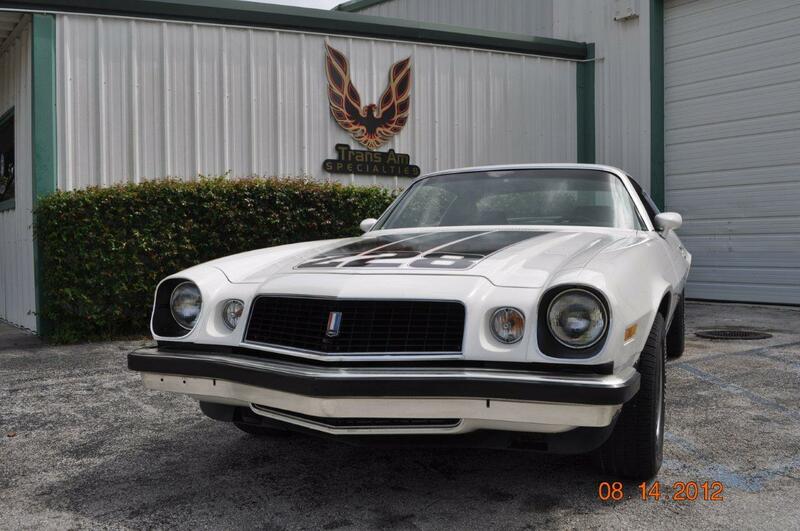 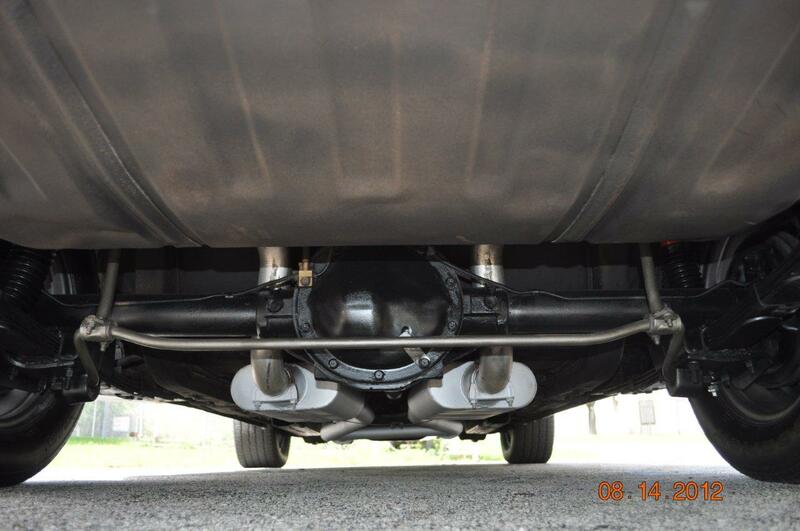 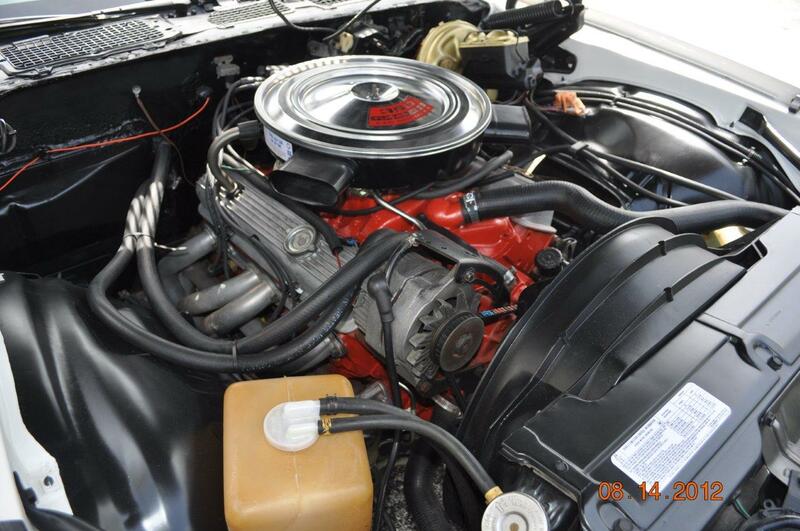 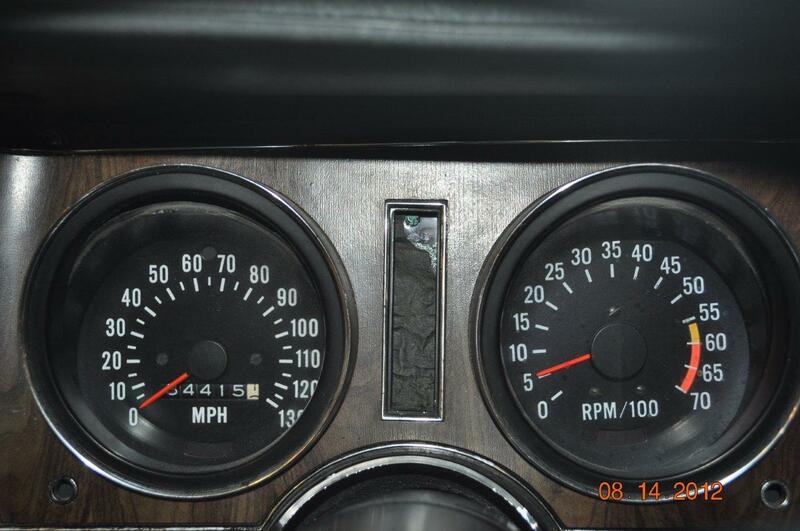 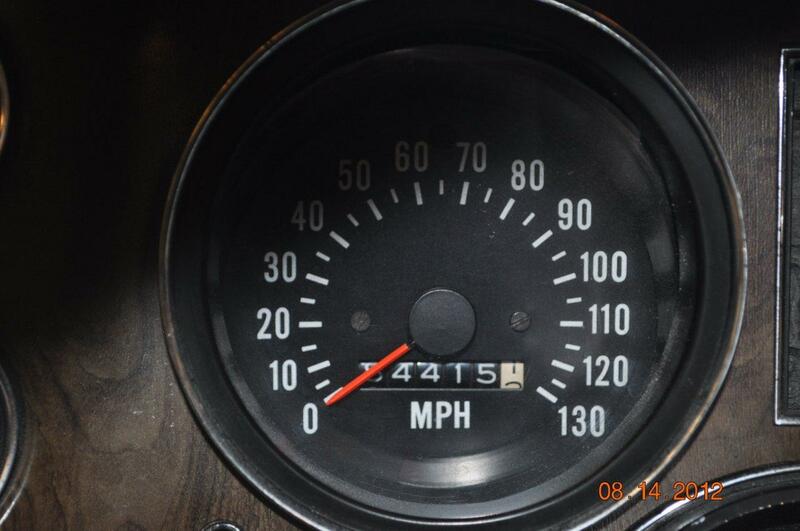 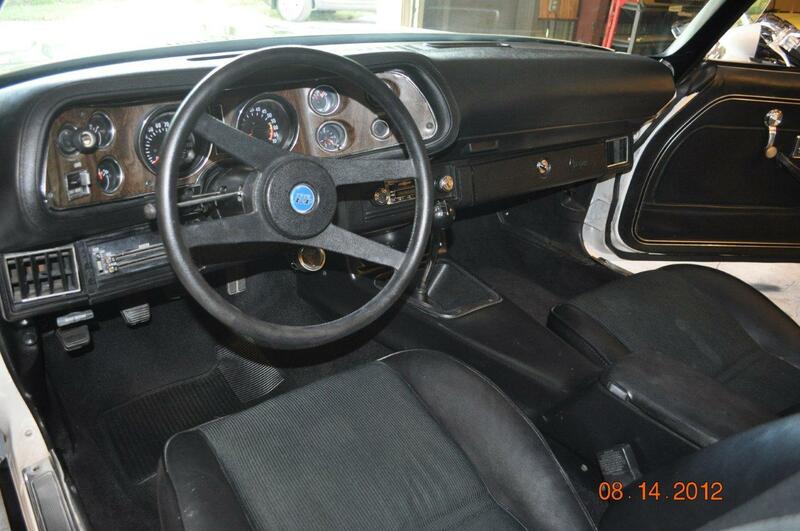 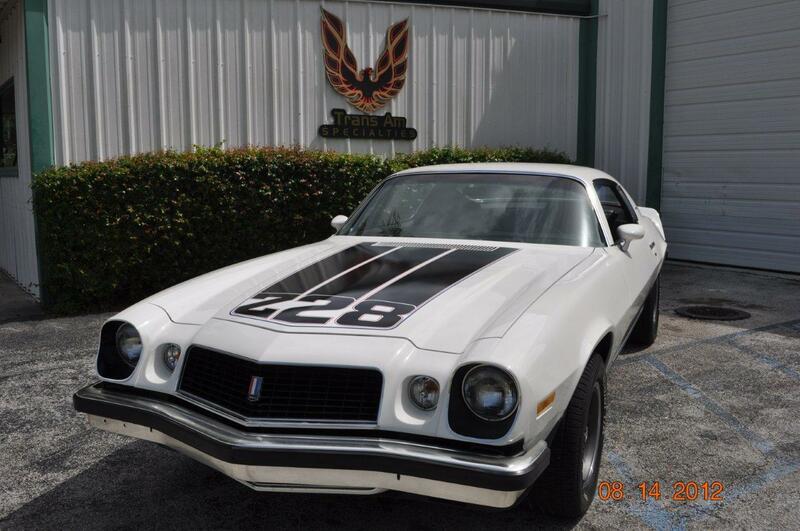 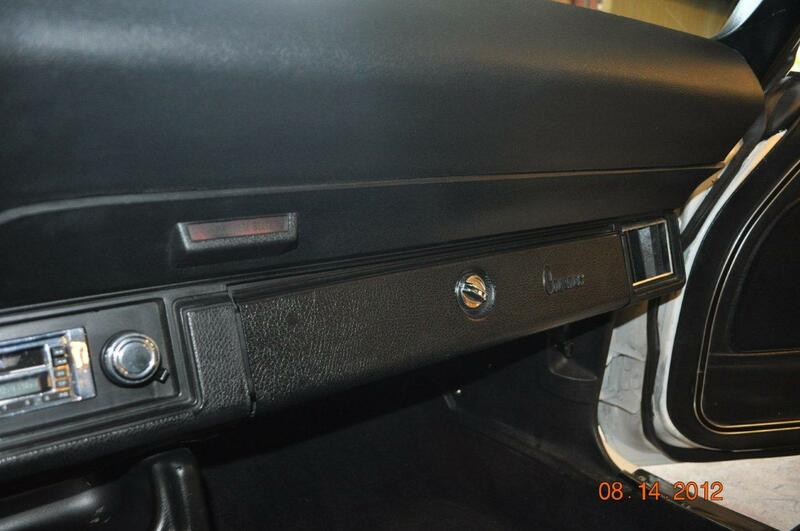 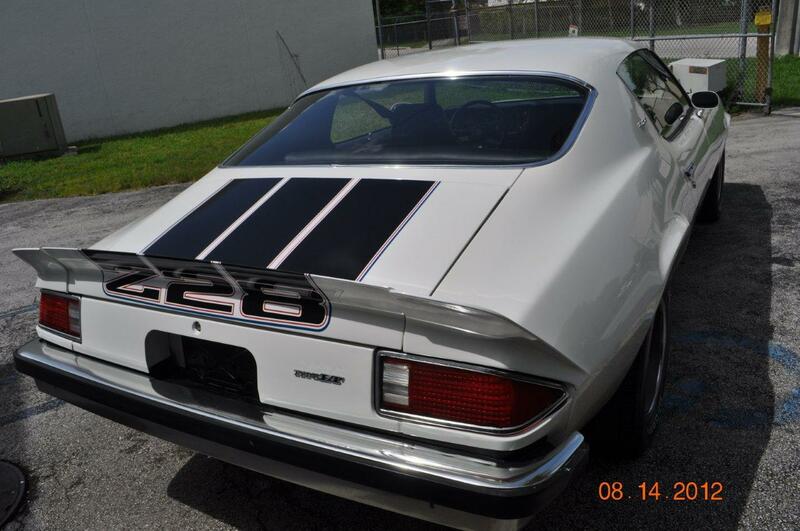 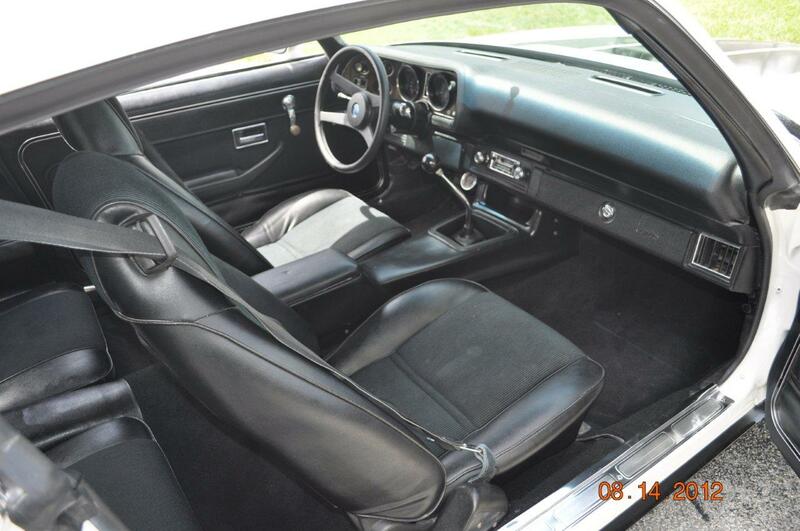 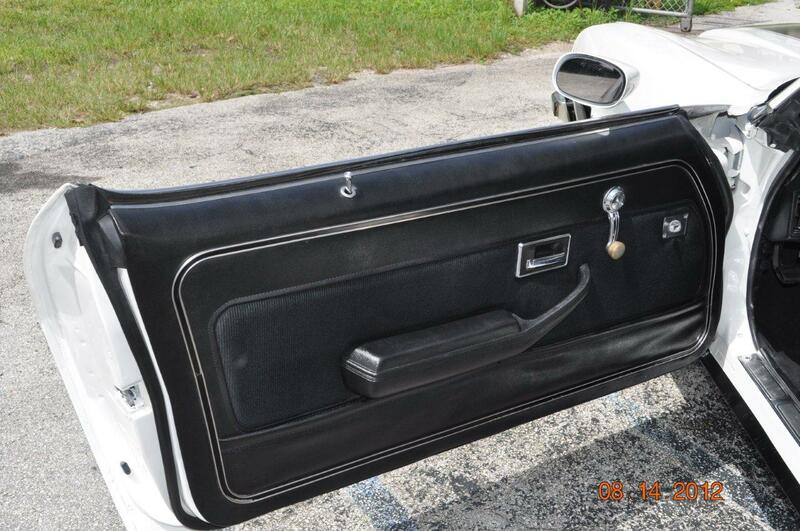 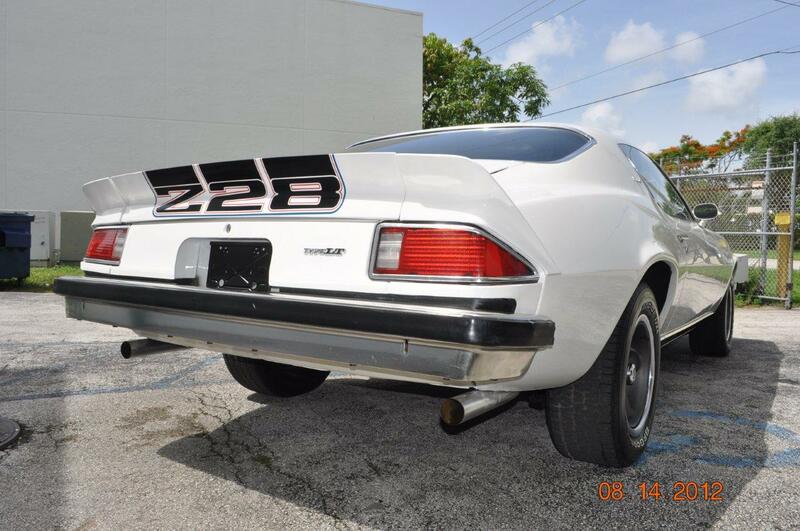 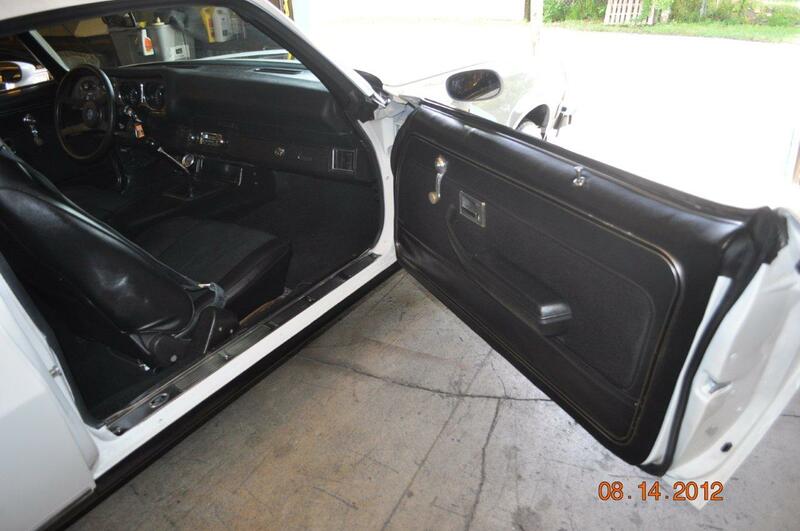 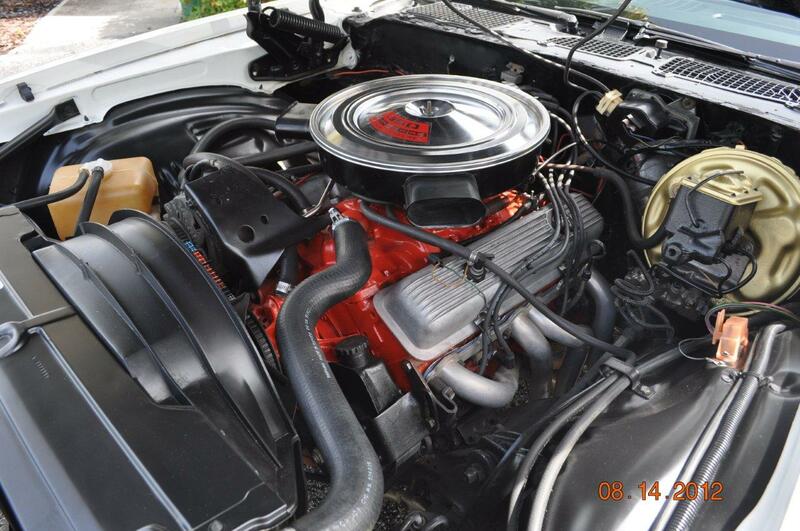 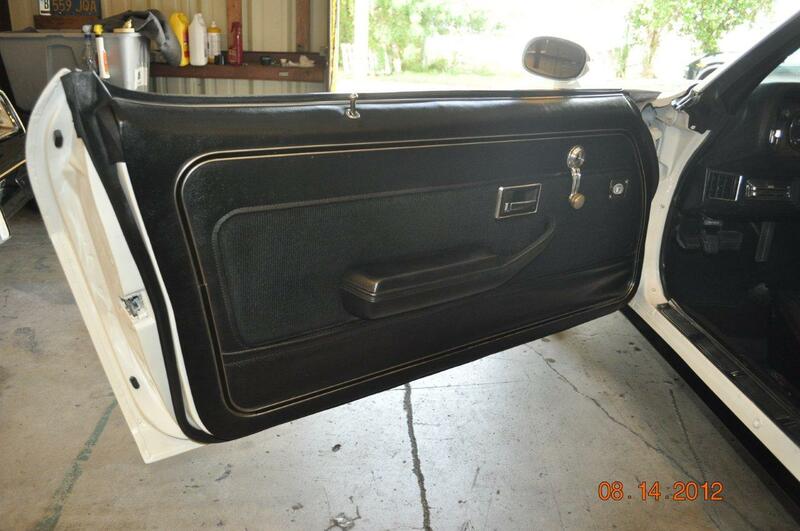 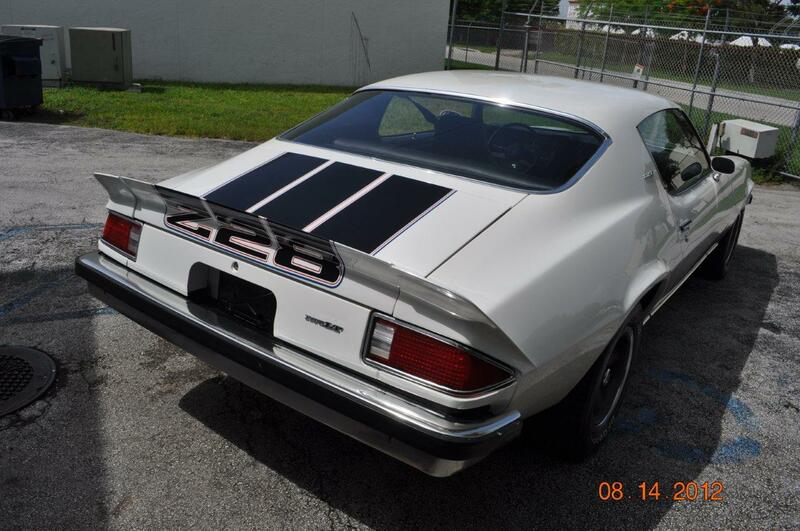 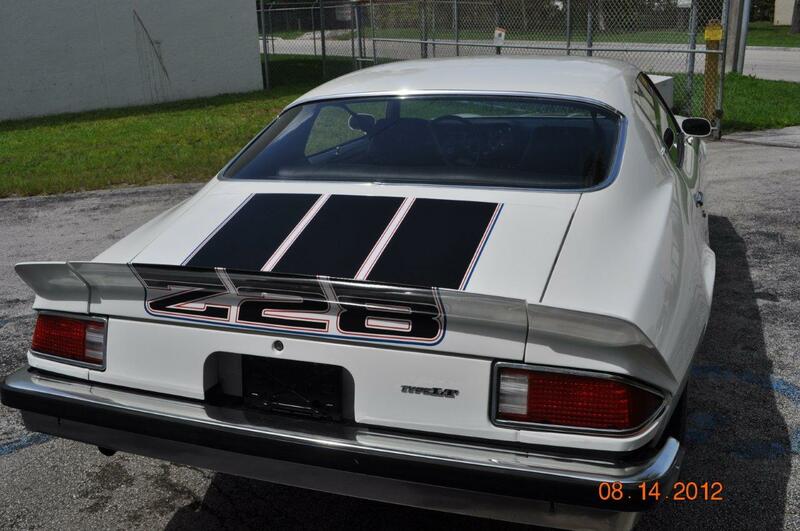 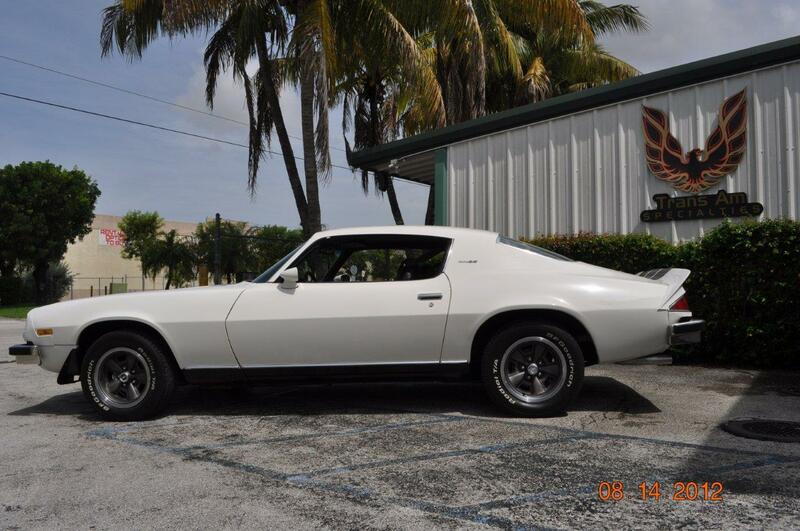 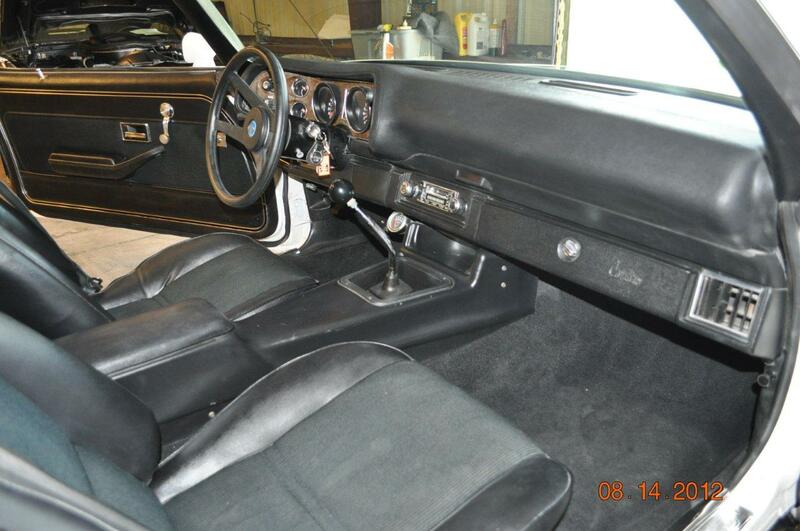 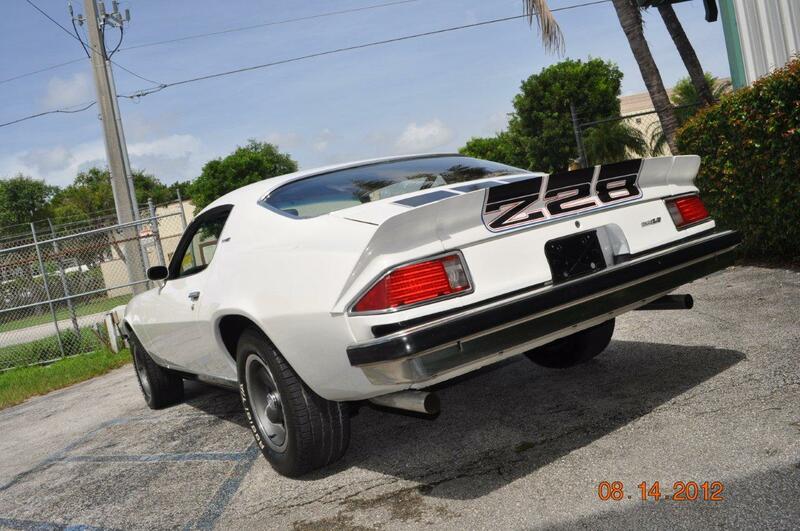 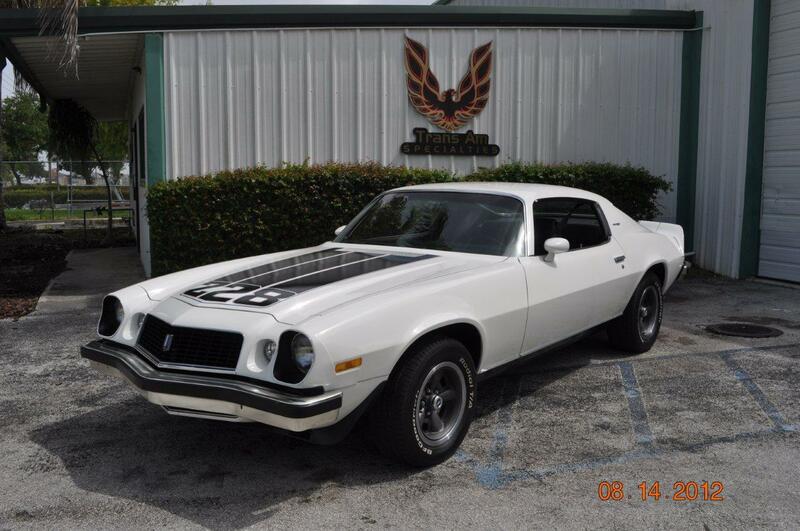 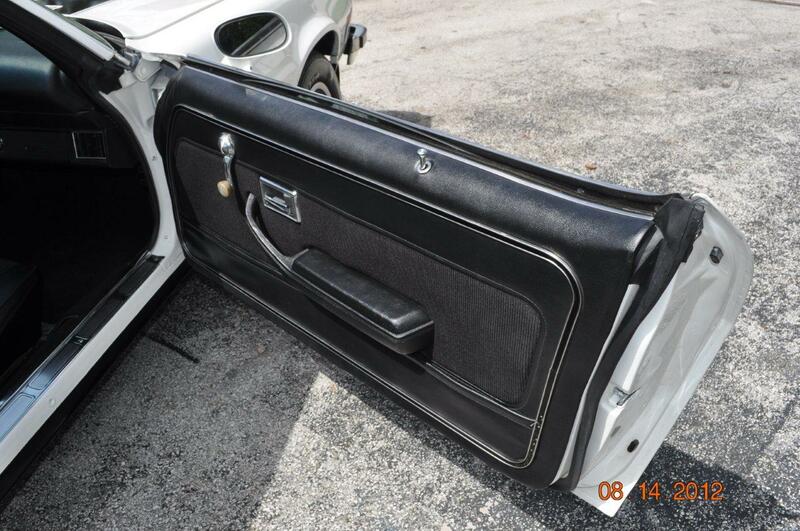 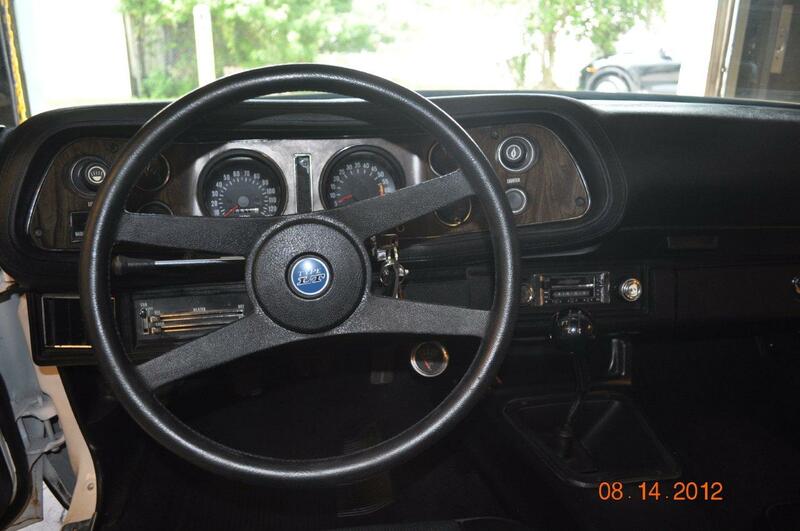 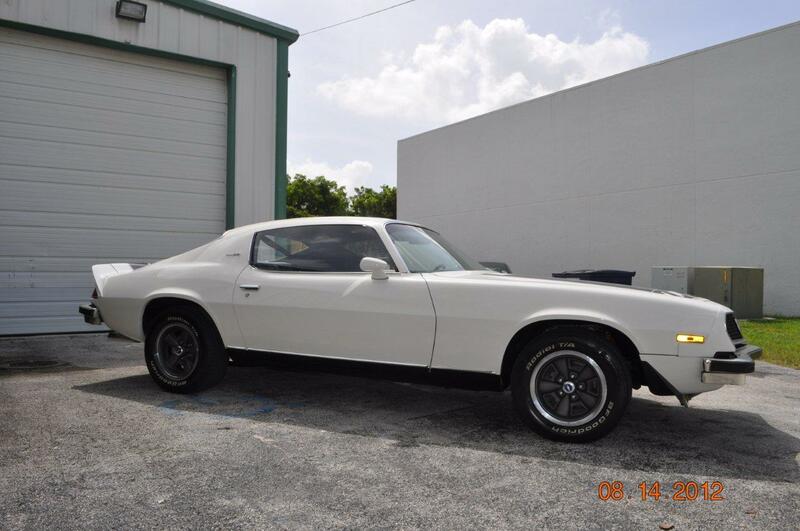 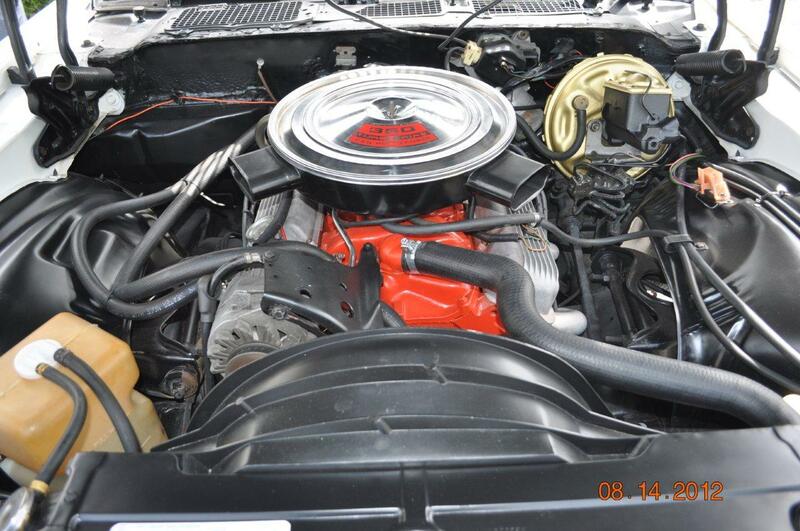 , this car is just like a time capsule, everything works including the radio, the interior is in pristine condition, see the photos below and try to avoid drooling, this car is one of a kind a true Gem for the Camaro collector, give us a call if you are interested! 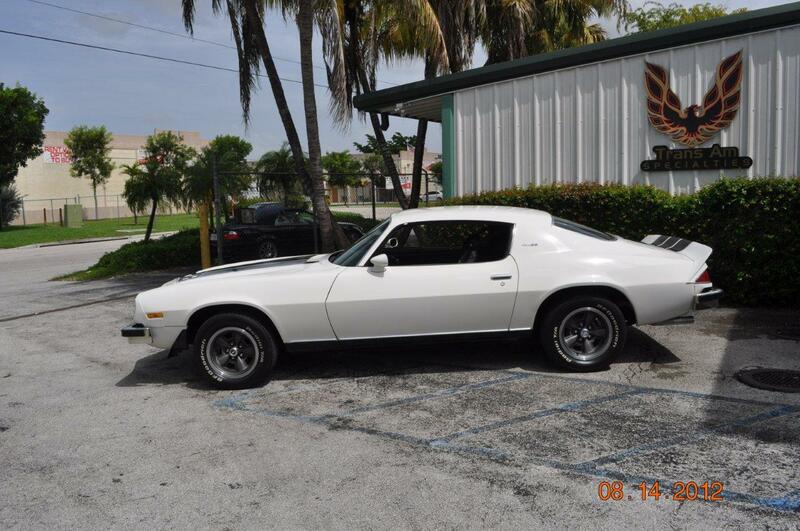 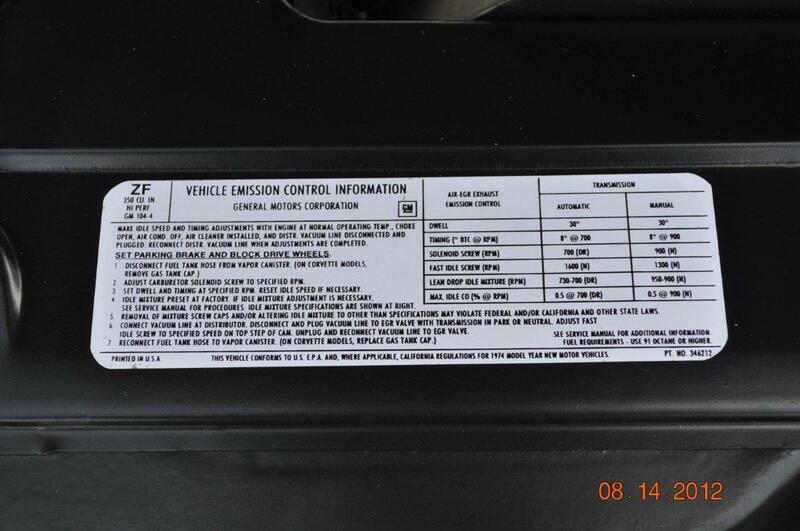 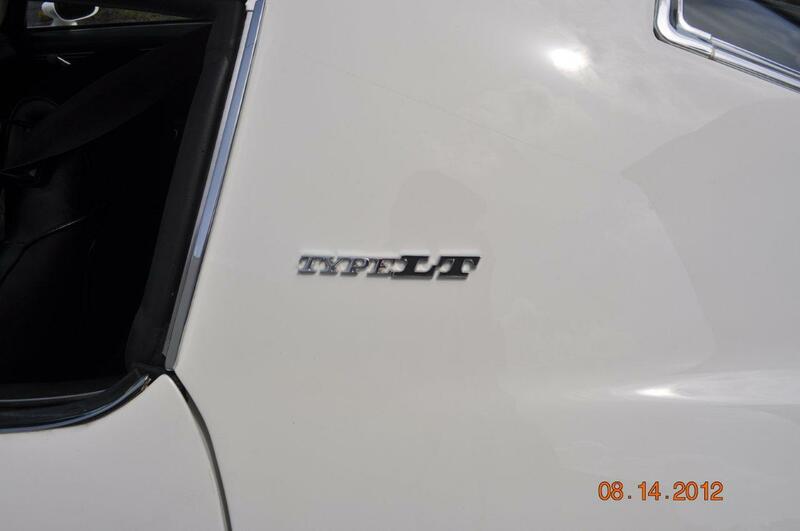 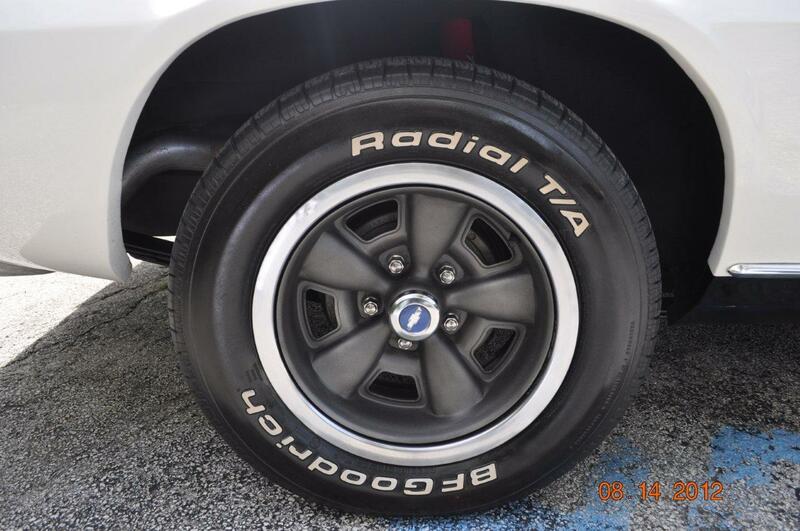 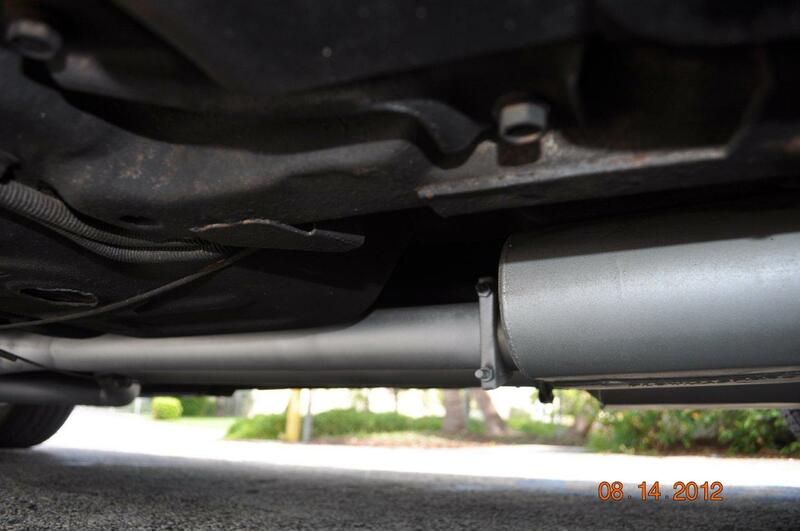 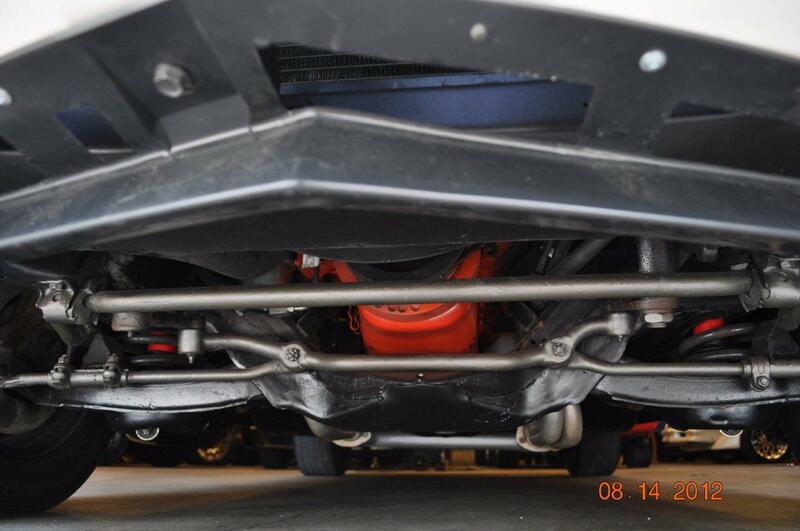 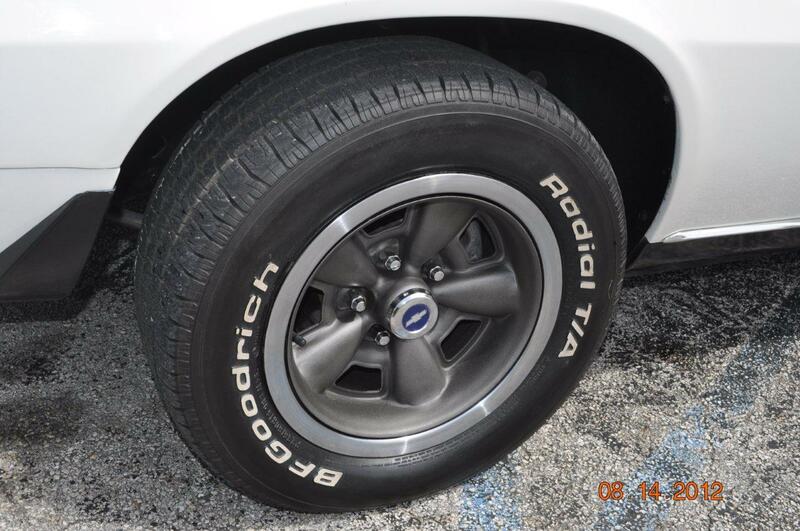 Car located in Miami, Florida.